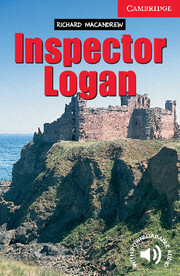 A missing woman and a dead body welcome Inspector Jenny Logan to her new job with the Edinburgh police. 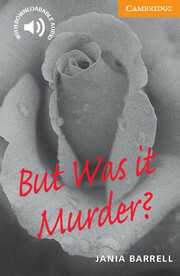 Logan questions the husband of the dead woman and a local doctor about the murder, but can she believe what they say? Then, a piece of jewellery leads Logan to the killer.